Do you struggle daily to control your curly and frizzy locks? Unlike those guys lucky enough to be born with straight hair, you have to battle wild and frustrating tresses morning, afternoon, and night. There is no need to use chemical treatments to tame your mane. Once you learn how to straighten hair for men naturally, you will enjoy the benefits of tangle and frizz-free styling. 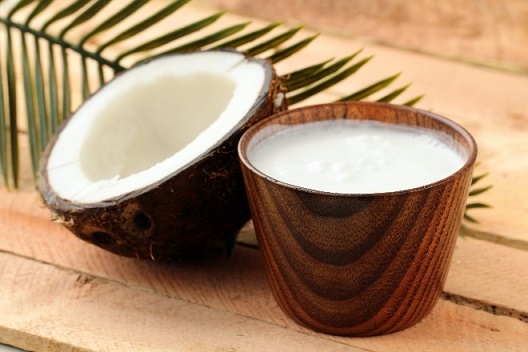 Conditioning with coconut milk can straighten your hair because it has natural properties that soften hair follicles and make it easier to handle. Even if it does not tame it as much as you would like, it will get rid of much of its frizz. Simply remove the fresh fruit from a coconut, put it in a blender, add milk or water and blend until mixed well. Dampen your hair and then coat it with mixture. Leave it for an hour before rinsing with warm water. Repeat as often as you like. Some people swear cow’s milk will straighten hair and honey has been used over the centuries as a hair conditioner. Combine the two and you have a healthy conditioning and straightening mixture. Add 2 tablespoons of honey to 1 cup of milk. Combine well. Pour into a spray bottle and spray generously onto your hair. Leave on for up to 2 hours before rinsing off with warm water. Wondering how to straighten hair for men naturally by using an egg and olive oil mixture? 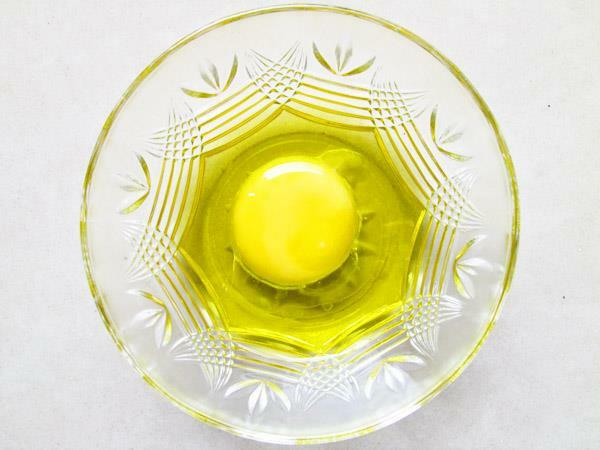 Remove the yolk from 2 eggs and mix them with ½ of cup of olive oil until combined well. Apply on wet hair and leave for an hour. Rinse out with warm water. The properties in the eggs and olive oil will leave your hair soft and smooth, making it shinier and straighter. Celery is not the most flavorful vegetable, but it has been known to straighten hair if applied as a rinse to your hair. Simply blend 3 stalks of celery until pureed in a blender. You do not need to remove any leaves, just place the stalks in whole. Strain the liquid mixture through a strainer to remove any solid pieces. Pour the liquid into a spray bottle and spray onto your hair until saturated. Leave for one hour and then rinse out your hair with warm water. 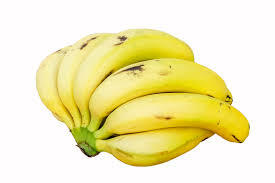 Bananas are used in many cultures to condition hair and control frizz. Its properties promote shiny and healthy tresses for men and women. To create a banana mask, mash two or three very ripe bananas and mix with three tablespoons of plain yogurt, three tablespoons of honey and ½ teaspoon of olive oil. Combine until a fine paste has formed. Apply mask to your hair from root to tip and then cover it with a shower cap. Leave it for 35-45 minutes. Wash off with mild shampoo. Prepare a deep hair treatment made of stimulating rosemary herbs and conditioning olive oil. Place 25-30 dried rosemary leaves in a bowl of hot olive oil. After the mixture has cooled down, massage it into your hair and scalp. Leave it on for an hour before washing off with a mild shampoo. Wrap your hair in warm towel, letting your hair air dry. This treatment will condition, soften and straighten your hair. 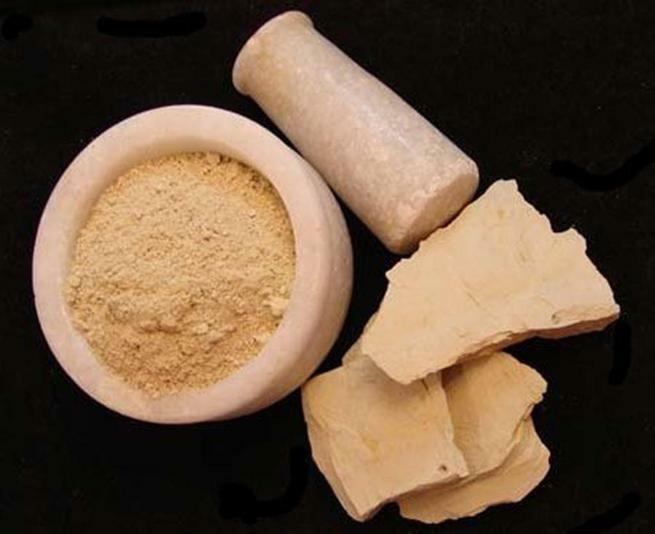 Fuller’s earth is a natural clay-like powdery substance, also known as multani mitti. It is known to promote healthy skin and hair. Mix one cup of fuller’s earth with one egg white and 2 tablespoons of rice floor. Slowly add up to two cups of water until the mixture becomes a paste. Apply the paste to your hair and run a comb through it to make sure it is evenly distributed. Leave on for 45 minutes to an hour and then rinse with water. Next, pour ½ cup of milk into a spray bottle. Spray your hair with it until saturated. Leave for 30 minutes and then wash with a mild shampoo and conditioner. Complete every two weeks as a way on how to straighten hair for men naturally. You can naturally condition and straighten your hair with almond oil. You can use it alone or add it to your everyday conditioner. A nice way to relax is to warm a small amount of oil and gently massage it into your scalp before washing your hair. It will leave your hair shiny, while making it frizz free and straight. This chemical free solution can be done 3-4 times a week. 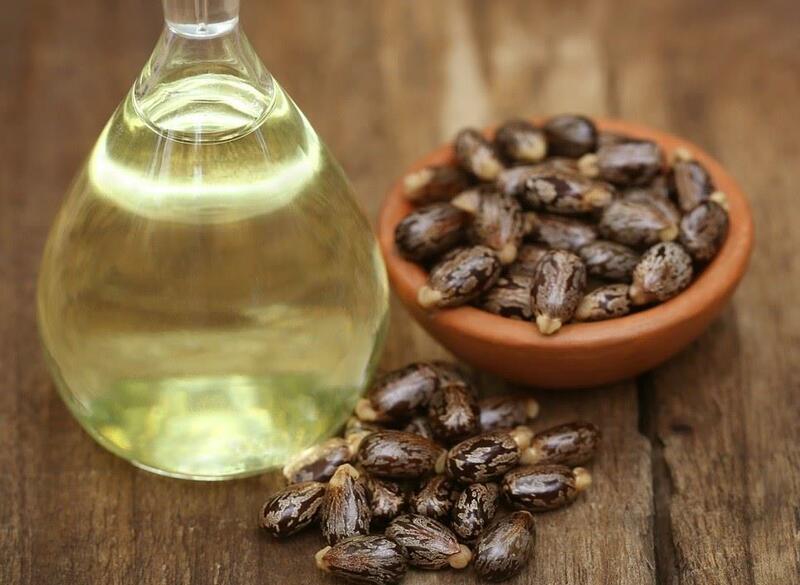 Rub a small amount of castor oil into your hands and then run your fingers through your hair. You want to cover your hair from roots to tip with the oil. You can apply more if needed. Comb through your hair to make sure you evenly distributed it. Blow dry your hair on high heat to flatten waves. Do not worry about drying your hair completely, just straightening it. To infuse oil into hair, wrap it with towel saturated in cold water. Leave wrapped for 30 minutes. Remove and hair will be straight. Aloe vera is full of nutrients and properties that stimulate hair growth, as well as keep your strands moisturized and frizz-free. Because of this, it works to straighten your hair by smoothing and softening it. Combine ½ cup of warm olive oil and ½ cup of aloe vera gel. Mix well and apply to your hair. Massage into scalp, too. Cover with a shower cap and leave for one hour. Rinse with warm water and wash with mild shampoo and conditioner. Apple cider vinegar stimulates hair growth and is a great way on how to straighten hair for men naturally because it keeps its pH levels in balance. 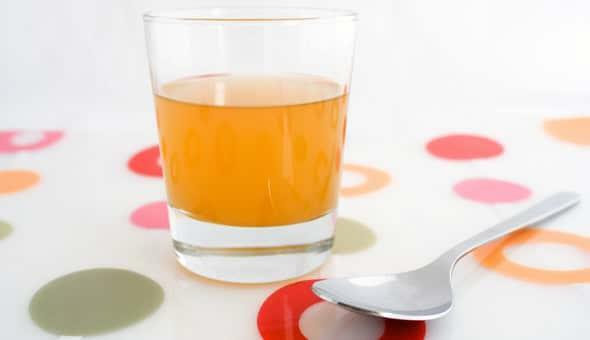 Combine two tablespoons of apple cider vinegar with one cup of lukewarm water. When you are done washing your hair with a mild shampoo, rinse your hair with the mixture. Leave it in and allow your hair to air dry. Beer is good for more than drinking. A lot of the ingredients in this popular beverage are full of vitamins that happen to be good for your hair. In addition, the alcohol is a great cleaning agent, leaving you with clean and shiny locks. Place one cup of beer in a pan and bring to a boil. Cook over medium heat, reducing to half the liquid. After the liquid cools, add it to a cup of your daily shampoo. Use mixture to wash your hair. Another option is using flat beer to rinse your hair after you shampoo it with your regular shampoo.